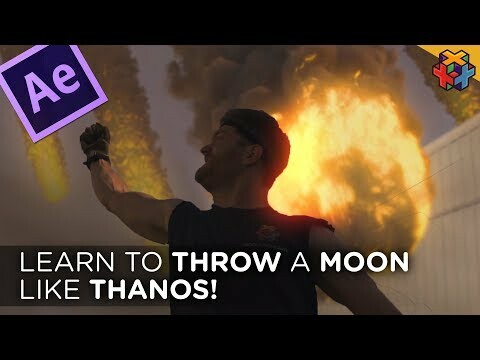 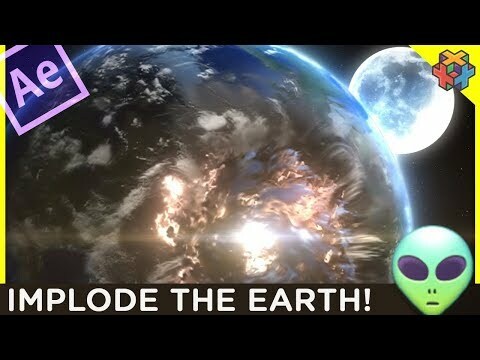 Throw a Moon like Thanos! 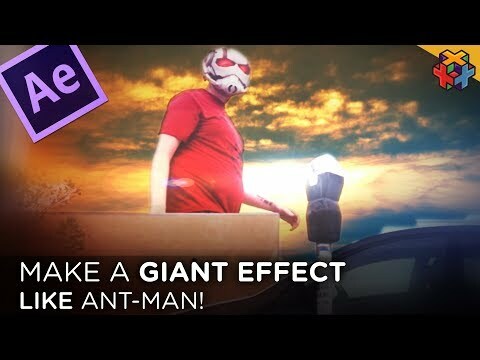 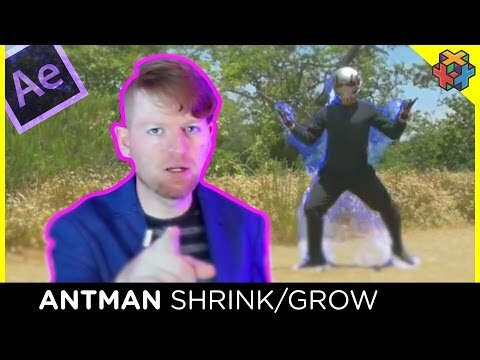 Create a Giant with Forced-Perspective! 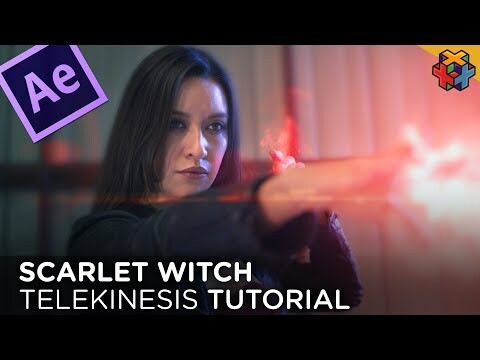 Scarlet Witch - Telekinesis Effect! 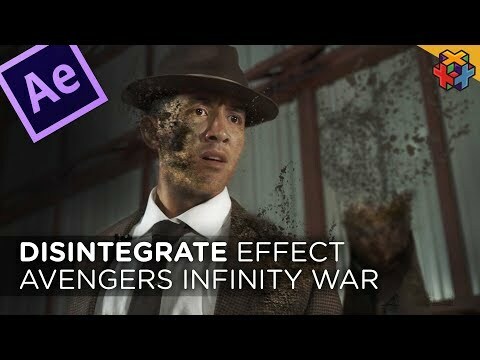 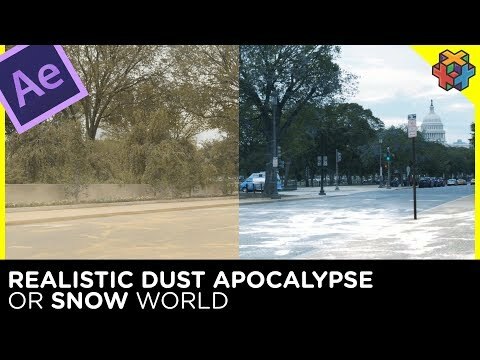 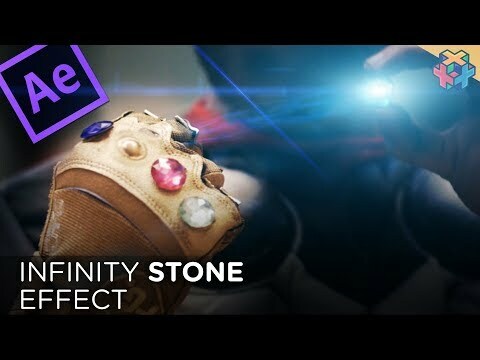 Avengers: Infinity War Stone Effect! 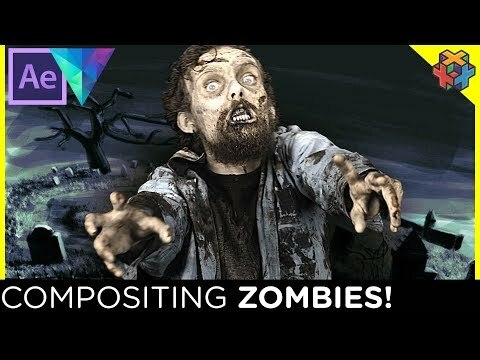 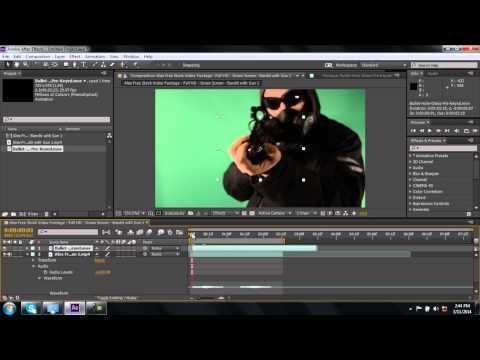 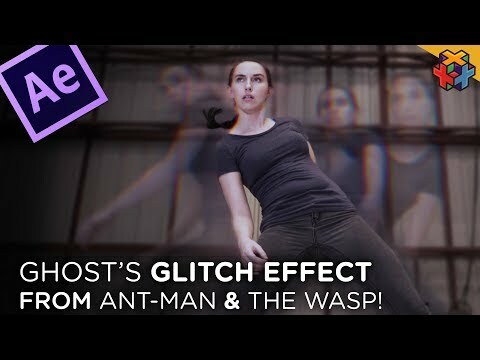 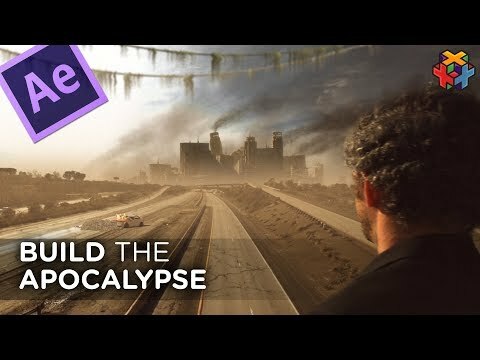 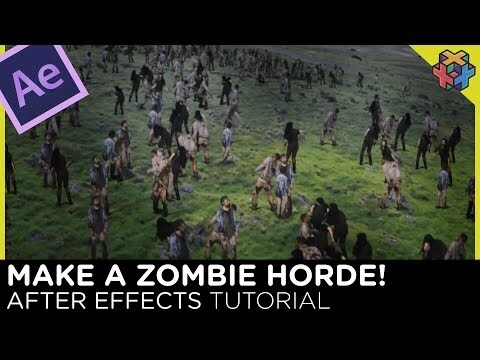 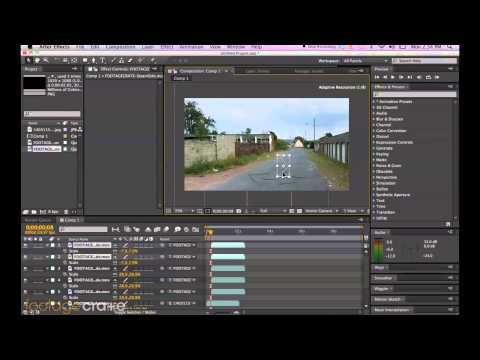 Compositing ZOMBIES in After Effects and HitFilm! 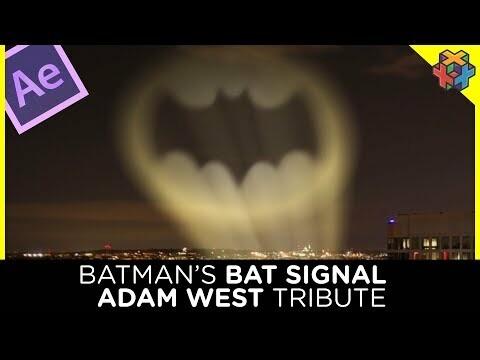 Turn on the Bat Signal! 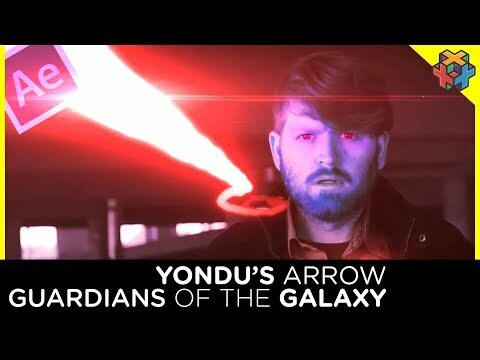 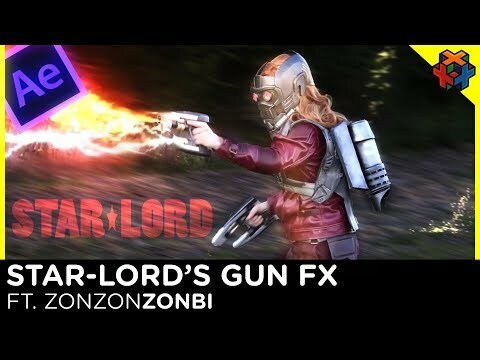 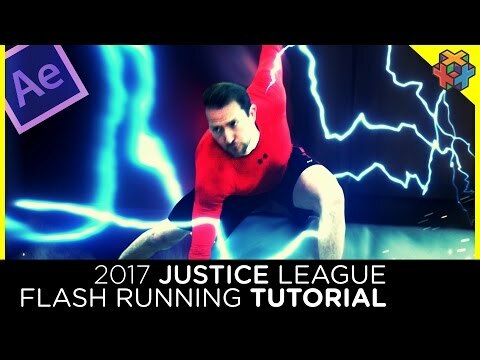 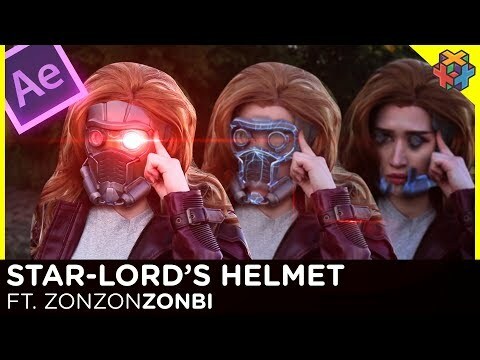 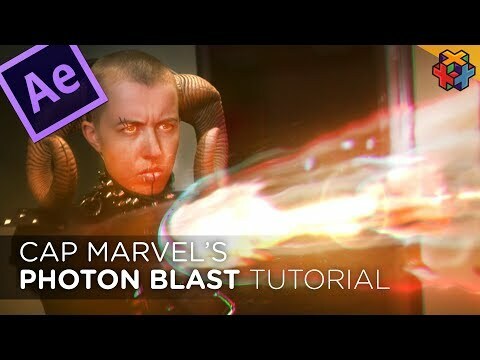 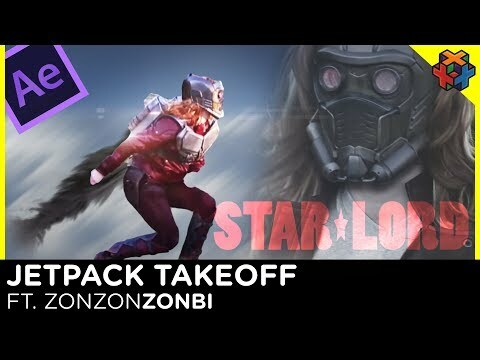 Guardians of the Galaxy - Yondu's Arrow After Effects Tutotrial! 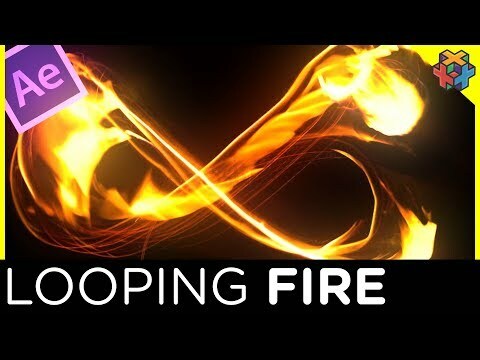 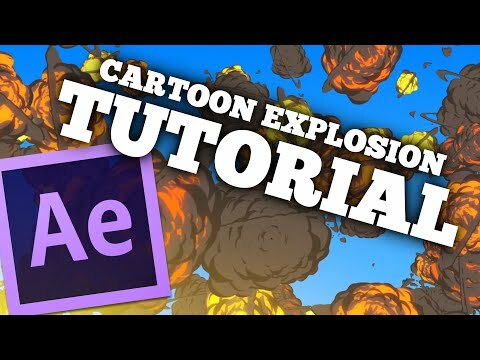 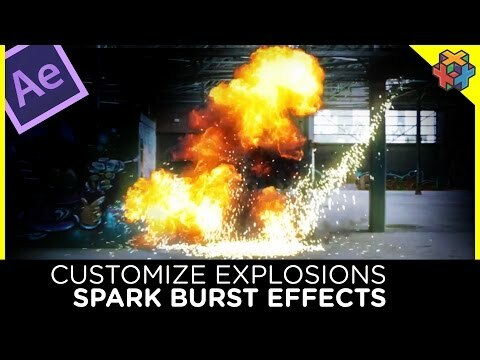 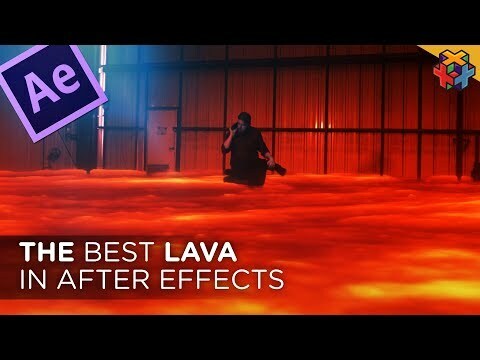 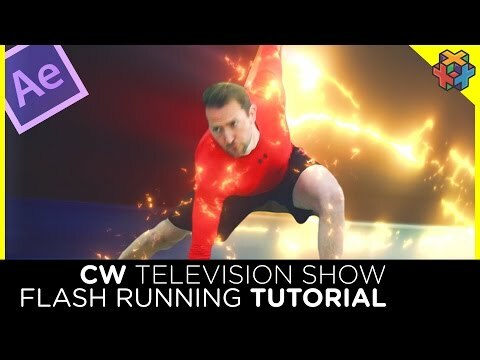 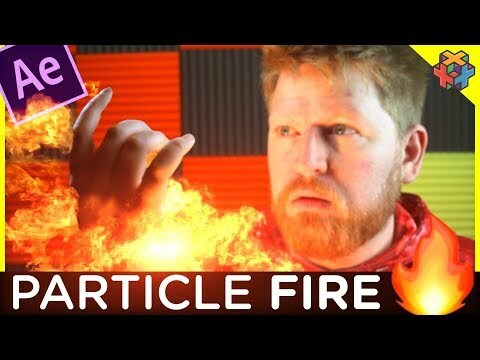 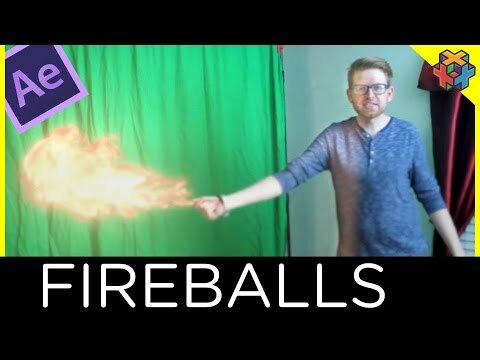 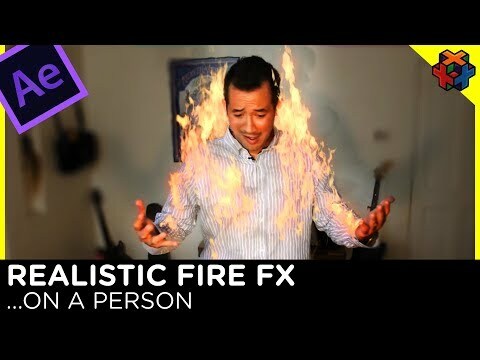 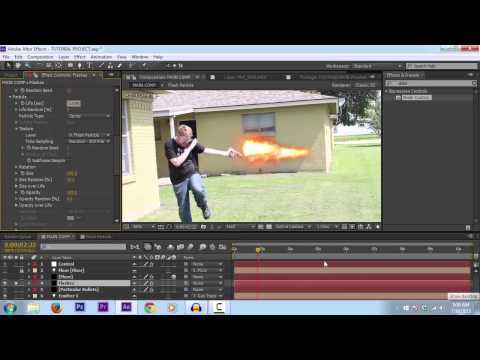 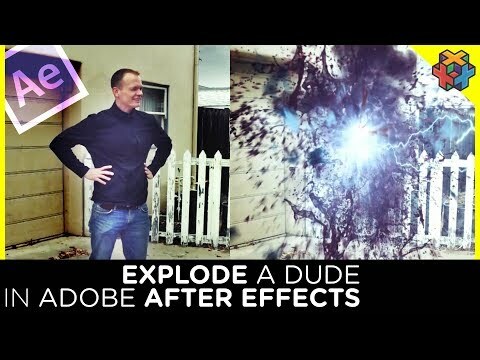 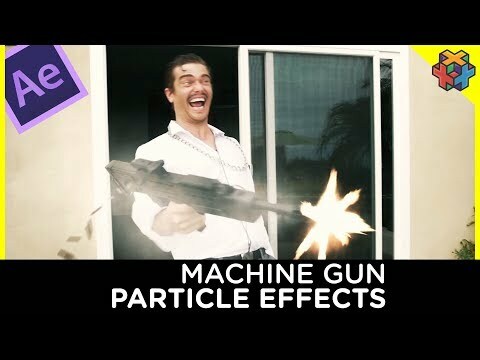 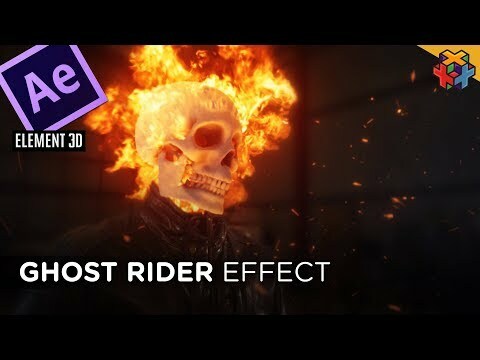 After Effects Tutorial - Throw some Fireballs! 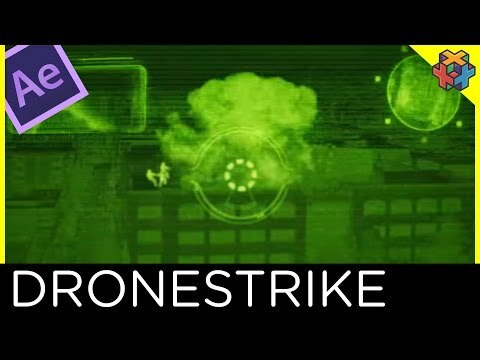 After Effects Tutorial - Drone Strike! 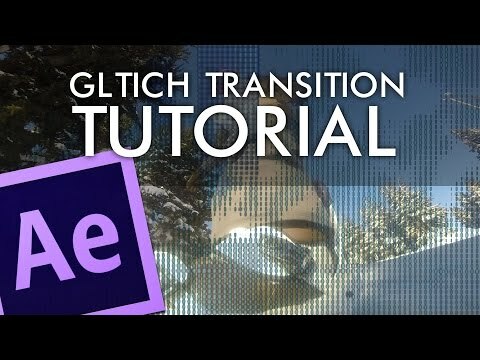 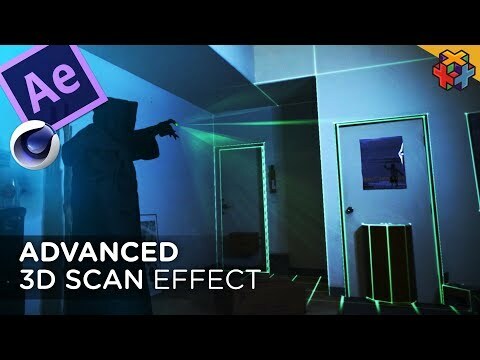 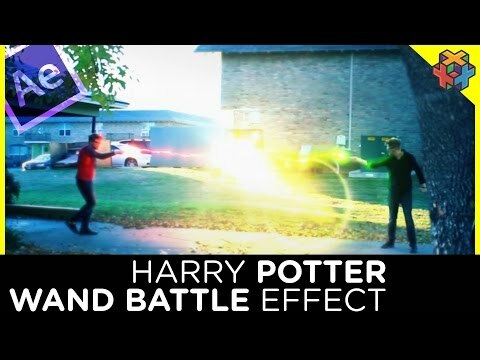 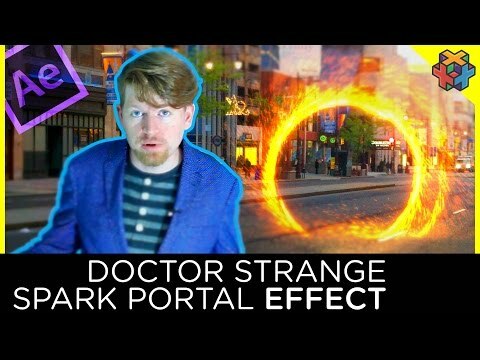 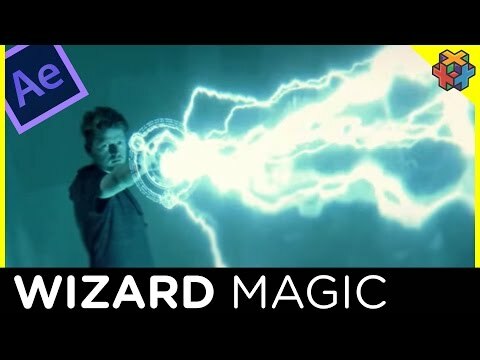 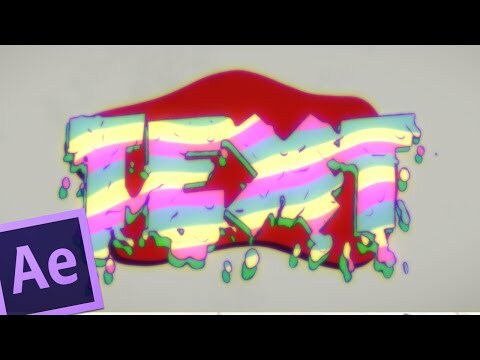 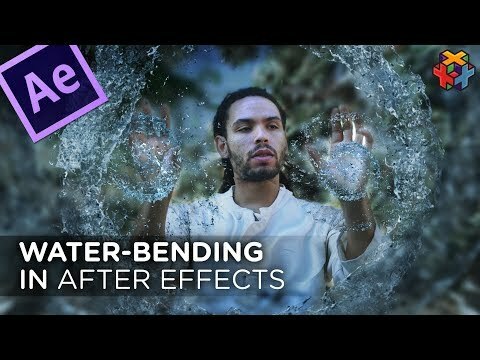 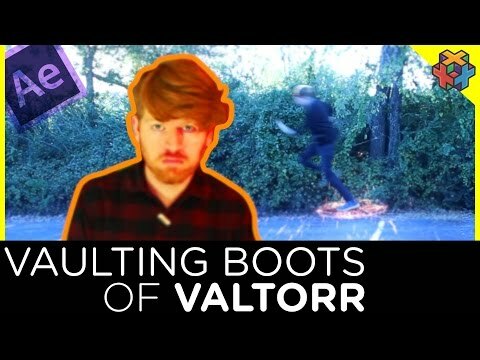 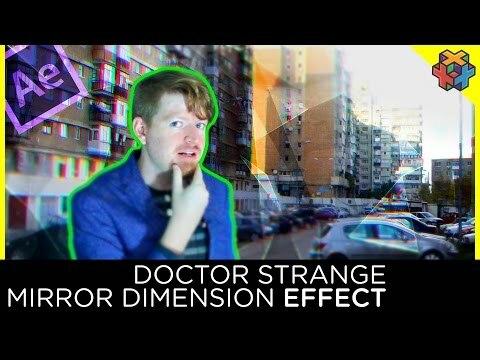 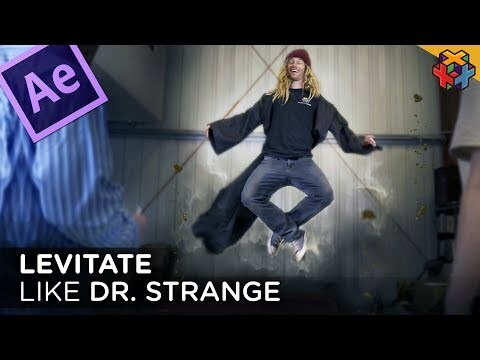 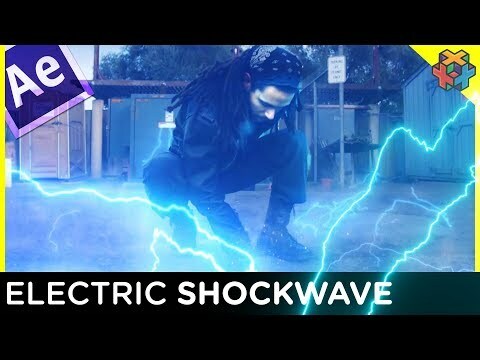 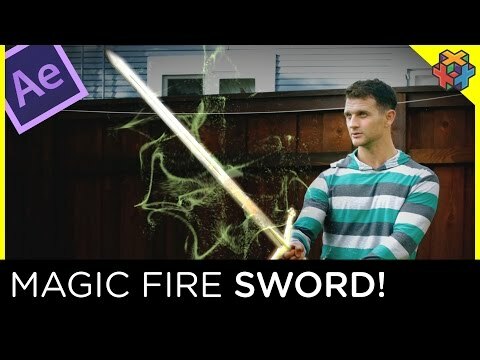 After Effects Tutorial - Wizard/Mage style effect! 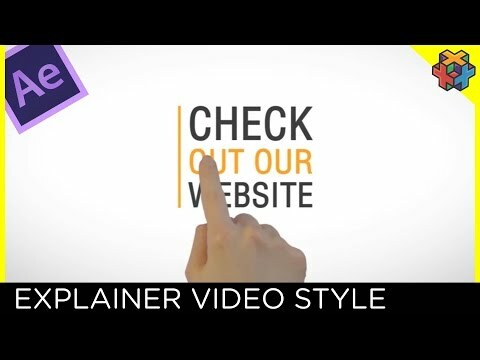 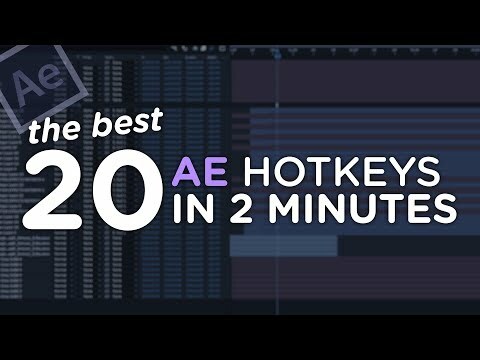 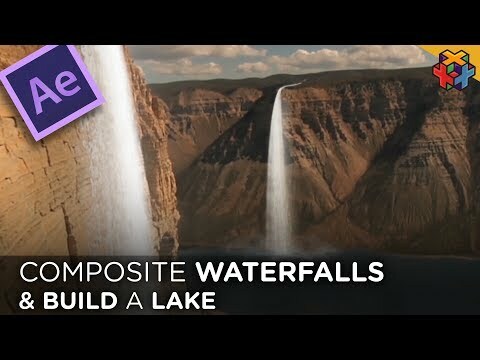 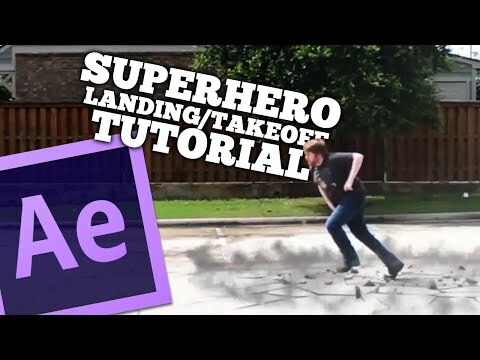 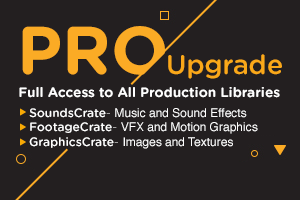 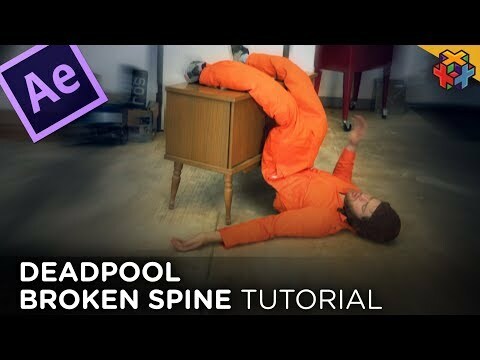 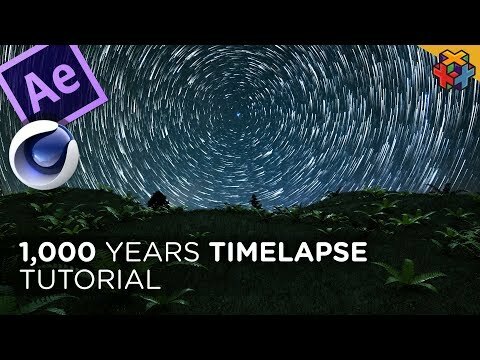 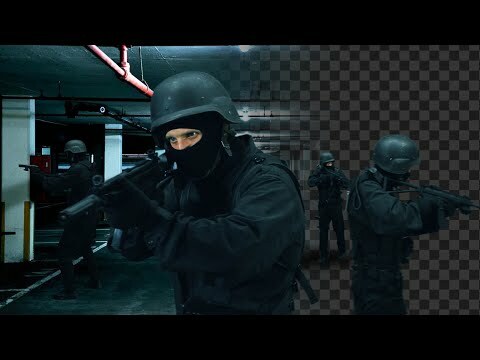 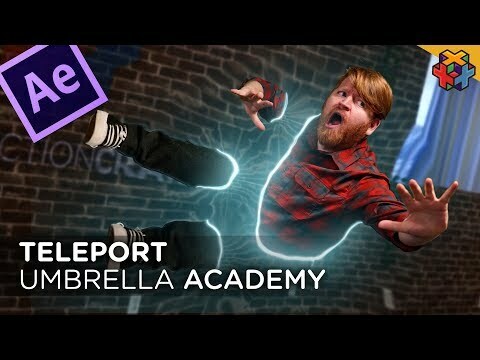 After Effects Tutorial - Learn to Composite Prekeyed Footage like a pro! 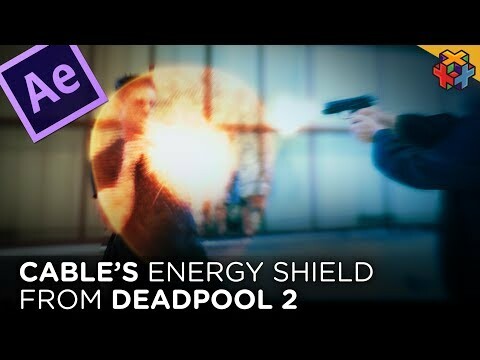 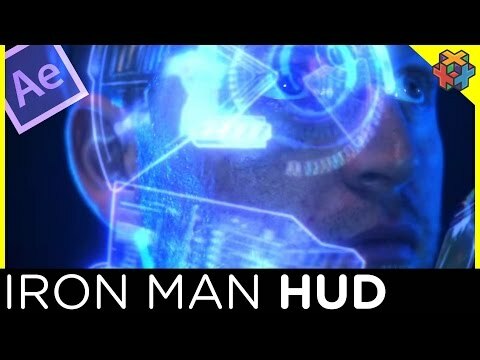 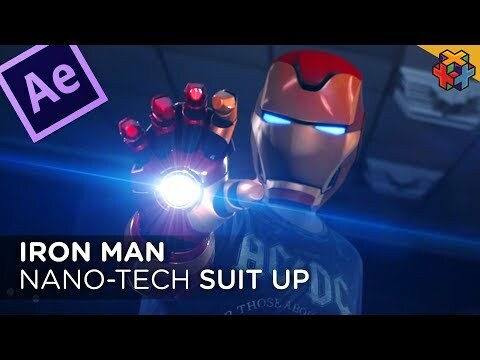 Learn to create your own Iron Man style HUD in this new After Effects tutorial by Adrian! 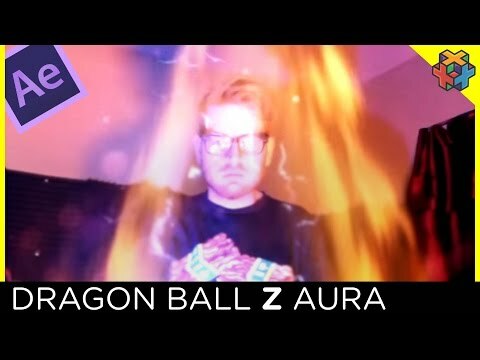 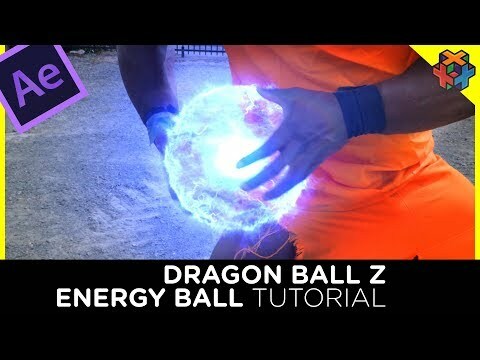 Dragon Ball Z - After Effects tutorial! 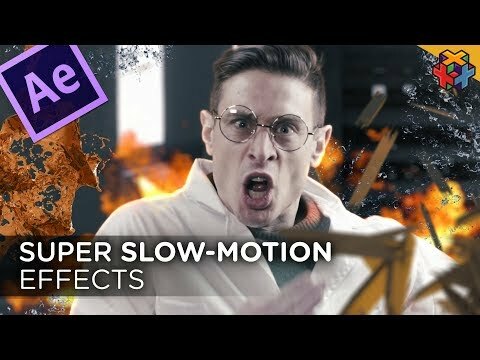 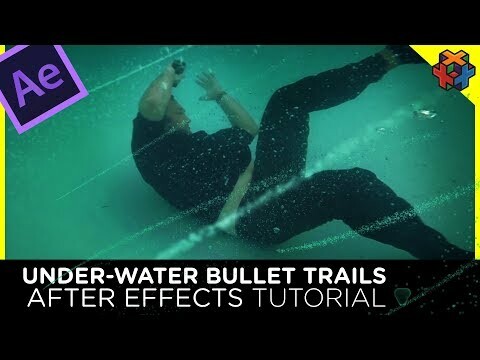 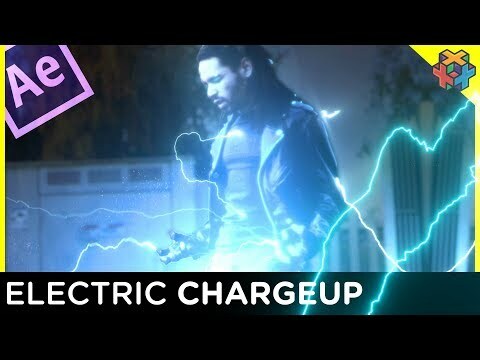 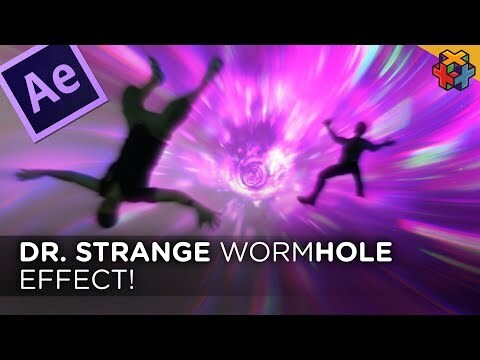 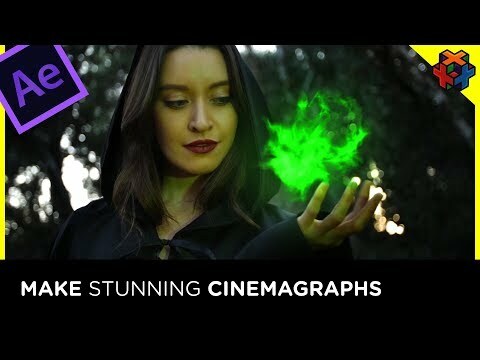 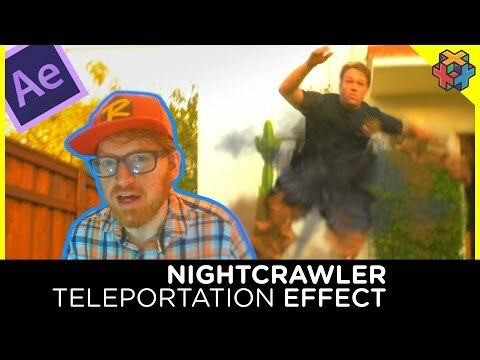 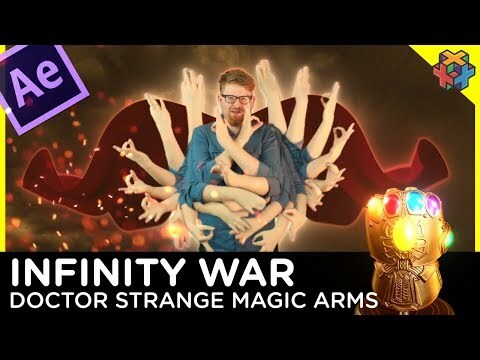 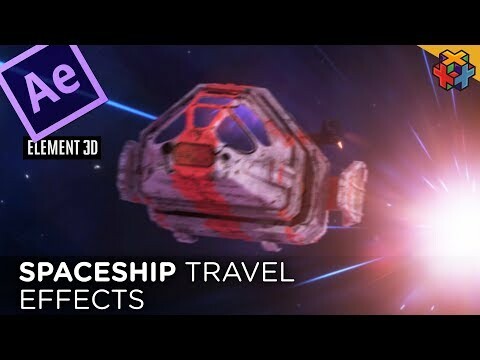 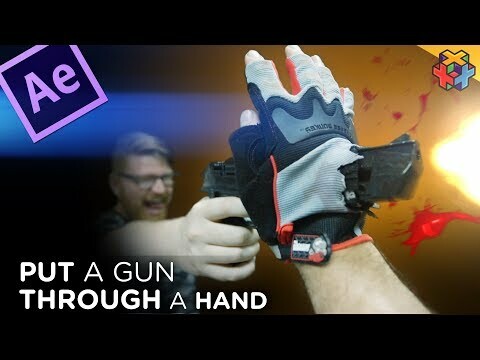 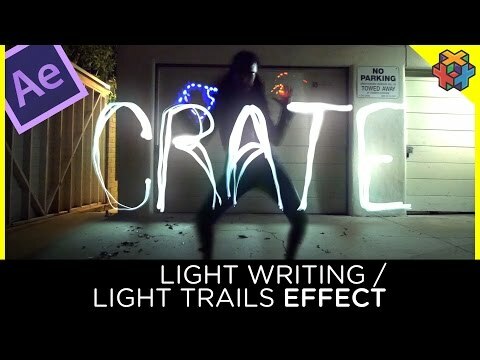 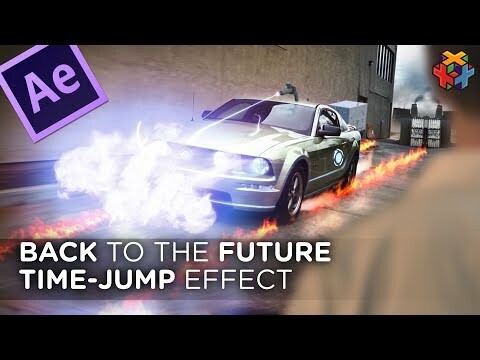 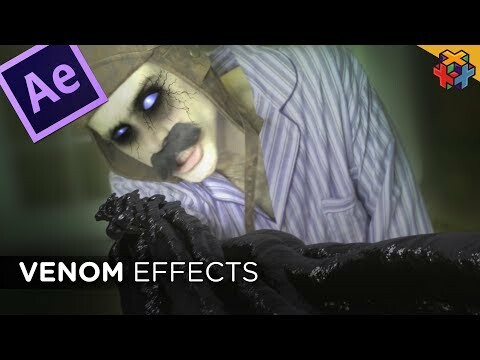 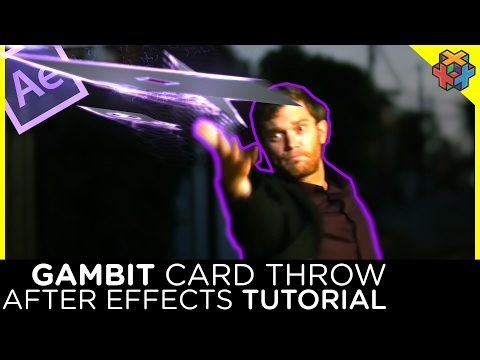 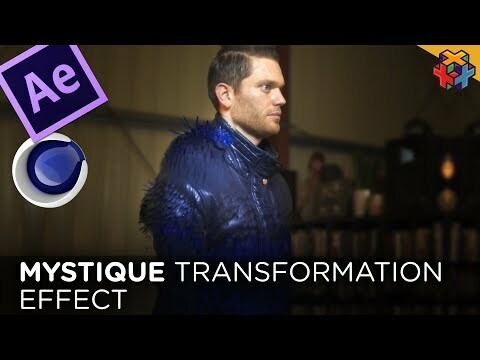 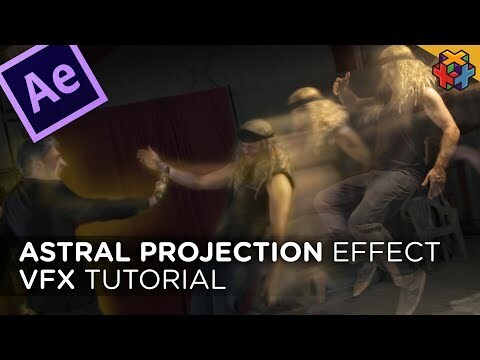 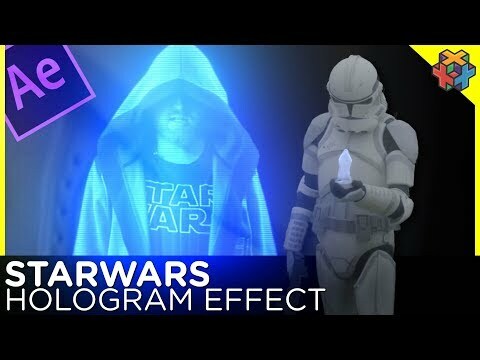 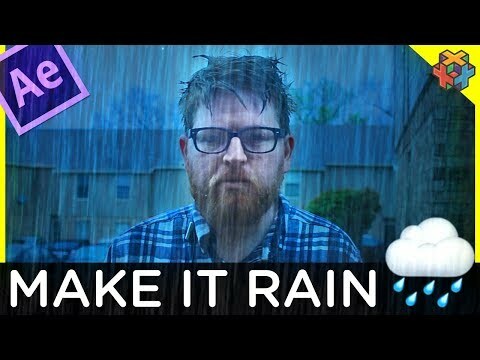 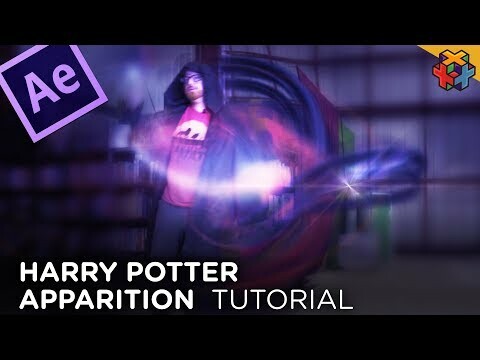 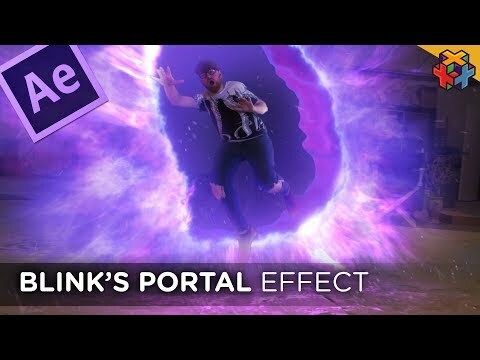 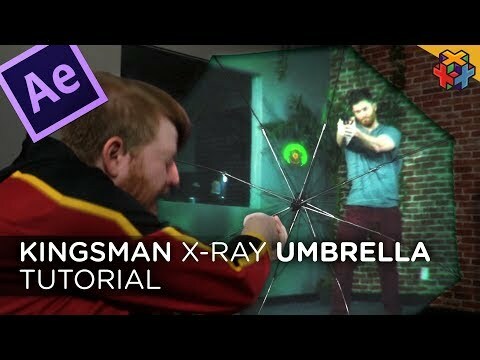 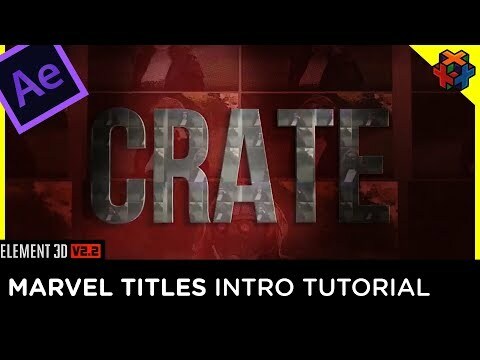 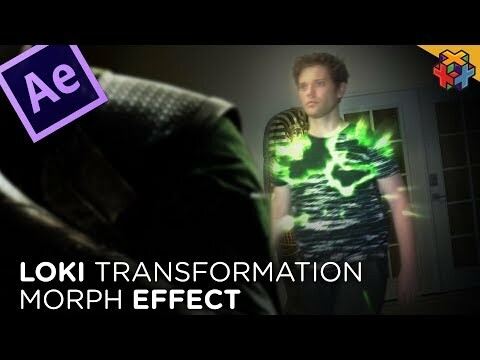 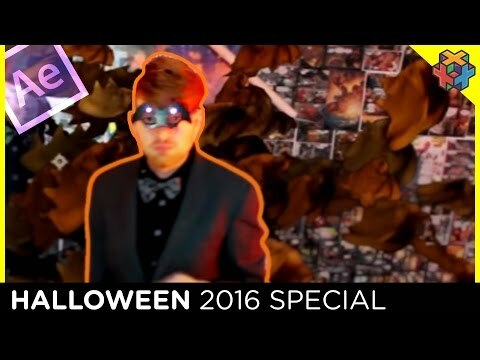 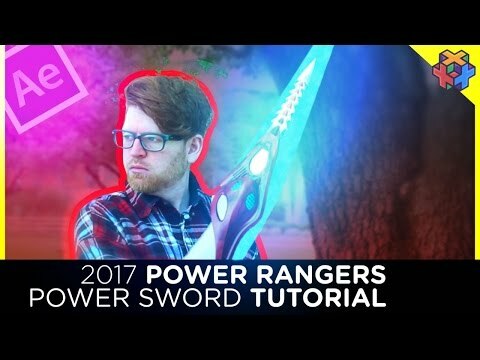 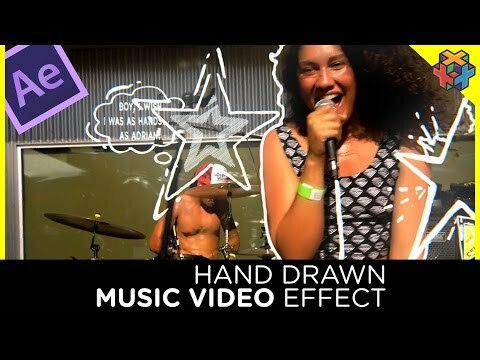 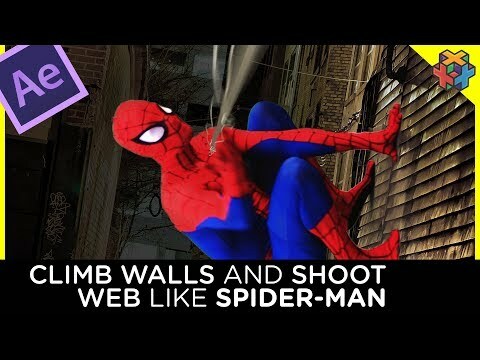 Make some magic in this After Effects tutorial! 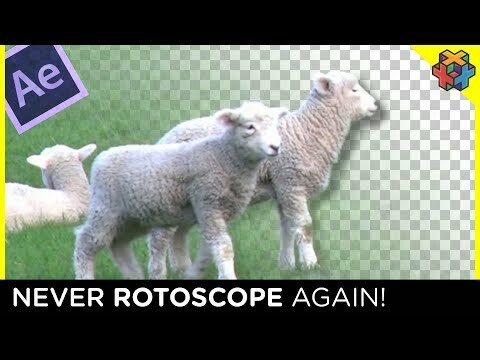 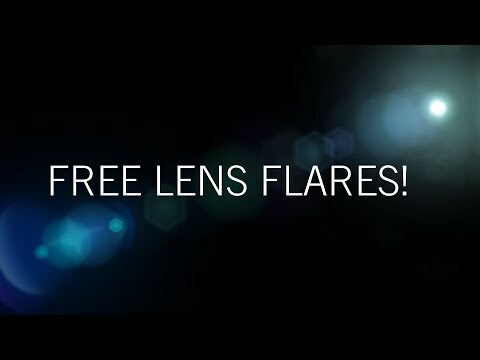 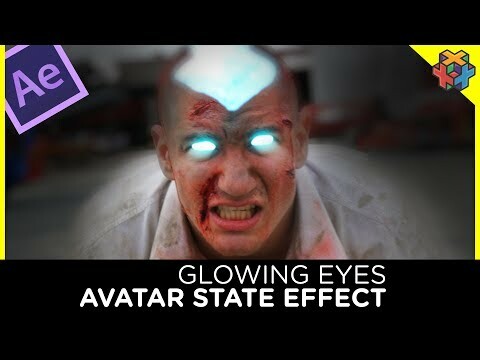 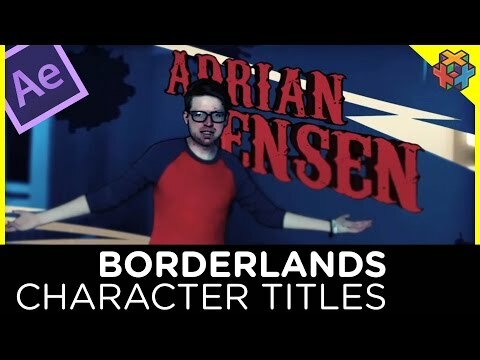 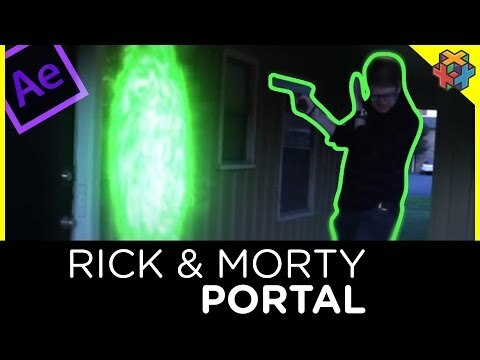 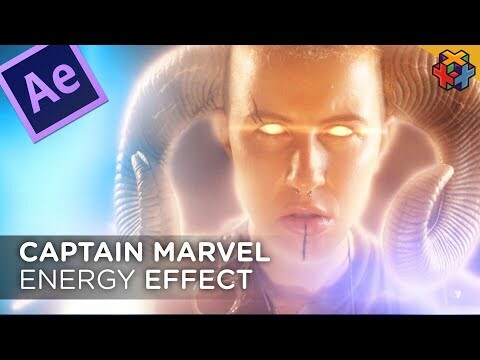 Make and customize lens flares in After Effects! 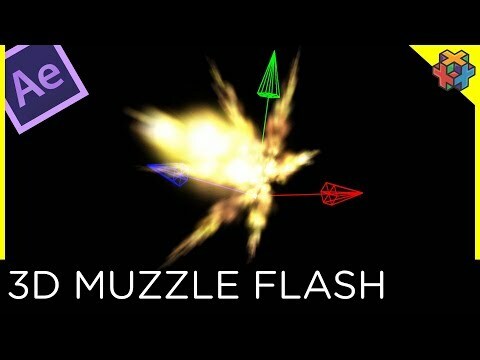 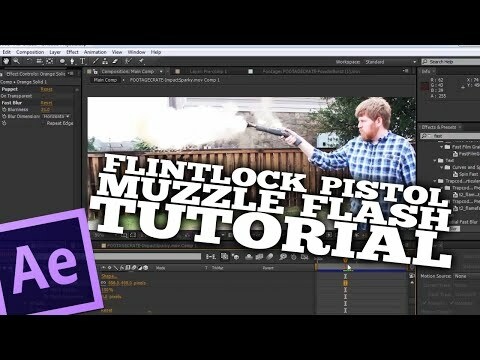 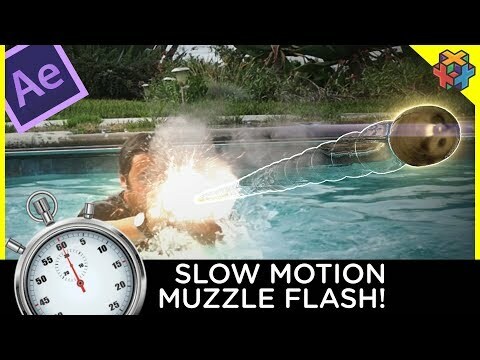 Flintlock Pistol Muzzle Flash Tutorial!